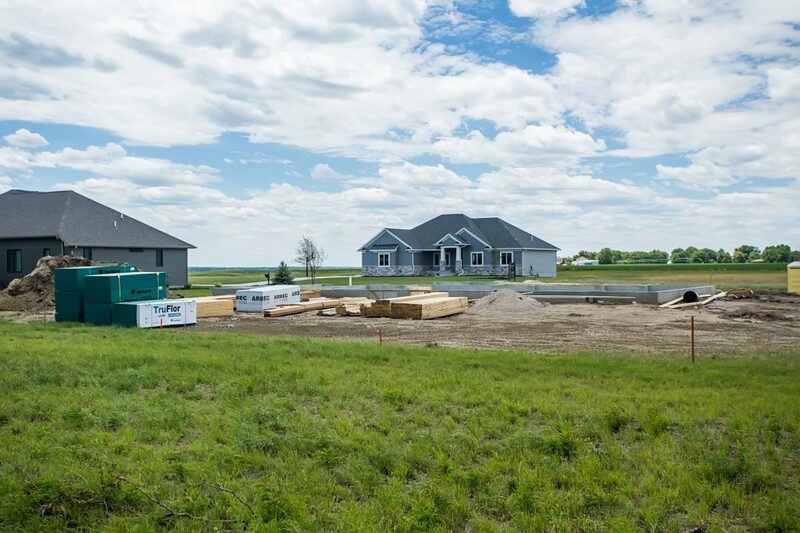 As with many growing and thriving communities in Nebraska, housing in Columbus moves very quickly.  Whether you’re looking to move to the Columbus area or within the community, we have many resources available to help you find your perfect home. Contact one of the Chamber’s many creditable realtors, or view the renters list for landlords that can assist you with finding a rental property. The Columbus Area Chamber of Commerce is also actively involved in efforts to bring more housing options and builders to our community. In partnership with the City of Columbus, the Columbus Housing Authority and the Columbus Area Future Fund, a study was commissioned in Summer 2017 that describes the types of housing most desired by residents.